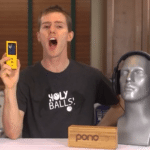 PonoMusic raised over $6.2 million on Kickstarter this past April, a campaign that saw just about every living rock star endorse the innovative product. 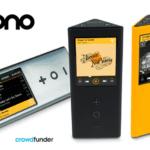 Now with strong consumer demand, Pono has launched an equity crowdfunding campaign on Crowdfunder seeking to raise a minimum of $2.5 million in equity. 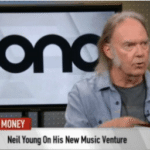 Accredited investors may support Neil Young’s Pono project for as little as $5000 and join big names in the music industry in backing this young company. 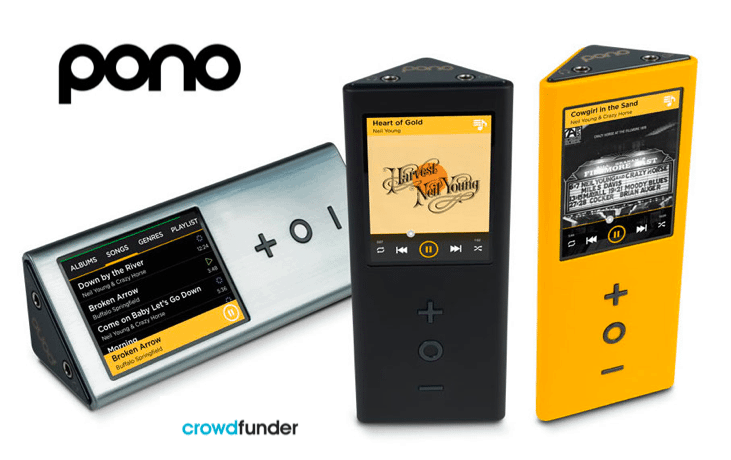 Investors via Crowdfunder will be purchasing shares in an SPF that will only hold shares in Pono Music. The terms of the SPF are the same as other shareholders. This will be the C round for Pono Music. Pono (“Pono” is Hawaiian for righteous) proved their concept using rewards based crowdfunding and now they are taking the next step going from one of the most funded (4th) campaigns ever on Kickstarter to expanding their community by offering equity to prospective shareholders. In a release Crowdfunder points out the opportunity lost as Oculus Rift, another Kickstarter hit, was sold to Facebook for $2 billion 2 years after their rewards based campaign. PonoMusic is moving quicker to go the equity route and allowing the opportunity for possible return on investment. 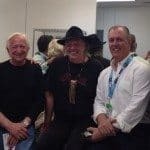 Neil Young conceived of the idea behind PonoMusic to breathe life back into the experience and quality of audio in the digital age of highly compressed, poor quality music files such as MP3s – something most of us just accept while listening on our iPhones & iPods. There’s recently been a huge resurgence of analog vinyl records among audiophiles desiring true, undistorted sound. Yet the true, organic, nuanced experience vinyl delivers hasn’t been convenient or portable, until now. PonoMusic has created a complete digital ecosystem, including a premium portable music player paired with a comprehensive digital music store offering exclusive, ultra­ high resolution music files with 30x more sound data than typical MP3 files. PonoMusic is supported by all major music labels and their growing catalogues of premium quality digital music. 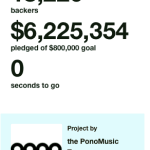 Consumers lined up to back the Kickstarter project but pre-orders continue on the Pono Music site where a Pono Player costs $399 with expected shipping in Q1 of 2015. When asked about retail crowdfunding and the potential investment opportunity for non-accredited investors, Chance stated, “This would be perfect for retail crowdfunding, unfortunately it is not available today.” Crowdfunder’s core business today is for accredited investors although contingent upon final rules of Title III retail crowdfunding they would consider it. 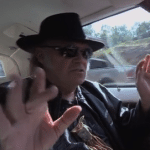 Why is Pono Music So Special? CD lossless tracks have about 5 times the resolution of a typical compressed track sold today. At the high end of the Pono spectrum, 192kHz/24bit tracks have about 30 times more data to flawlessly reproduce the original analog music from the digital track. 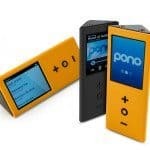 Pono couples this with the playback ability of the PonoPlayer, designed by Ayre Acoustics exclusively for Pono. 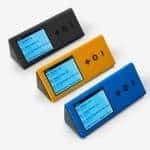 This portable audio player uses circuitry from Ayre’s own top-of-the-line products, costing tens of thousands of dollars, for unparalleled sound quality and unrivaled listening pleasure. While other big hardware manufacturers have talked about the possibility of offering higher quality digital audio files for music – no one is doing it today. 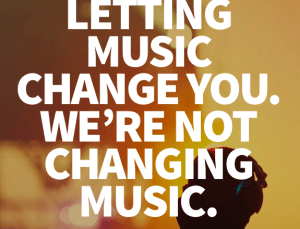 Pono is doing it and they have a proven interested consumer base plus the commitment of at least three major music (Sony, Warner, Universal) labels to support their product. The equity crowdfunding offer has set a minimum goal of raising $2.5 million. Internal investor demand has been strong with almost 60% of that amount already committed prior to public launch. The public campaign is slated to run until September 1st. 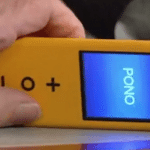 Pono will accept up to $5.6 million in overfunding mode – either via the Crowdfunder platform or offline. 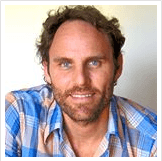 Pre-money valuation is set at $50 million. Update: The equity crowdfunding campaign easily met the minimum $2.5 million raise on Crowdfunder and stands at over $2.75 million during the first day of public crowdfunding. There are over 580 investors “following” the campaign. 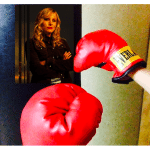 The targeted raise has now been adjusted to $4 million. Update 2: The funding round now stands at about $3.3 million on day 2 of the equity crowdfunding campaign. With this type of velocity Pono should easily hit, and surpass, their $4 million hurdle. 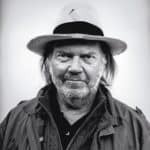 I imagine that Neil Young is pretty pleased too. It took their Kickstarter campaign a bit longer to raise this much money. Update 3: Now the campaign is nearing $5.2 million. At this rate the offer should close either tomorrow or Monday hitting the top range of their crowdfunding goal. 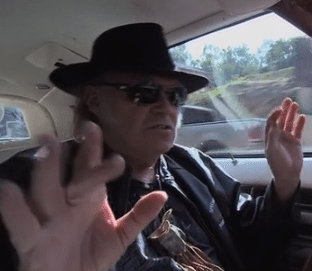 This entry was posted in Featured Headlines, Offerings and tagged chance barnett, crowdfunder, hardware, kickstarter, neil young, pono, ponomusic. Bookmark the permalink.